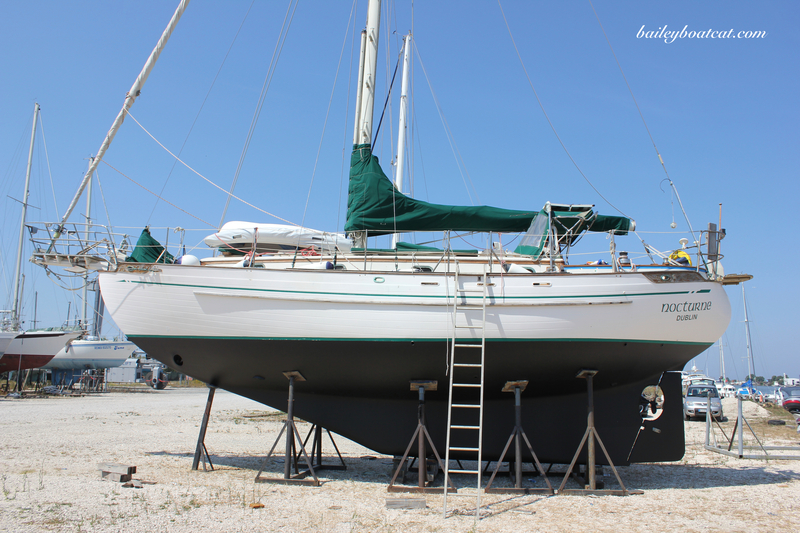 Bailey, you are so beautiful….. I mean, HANDSOME! 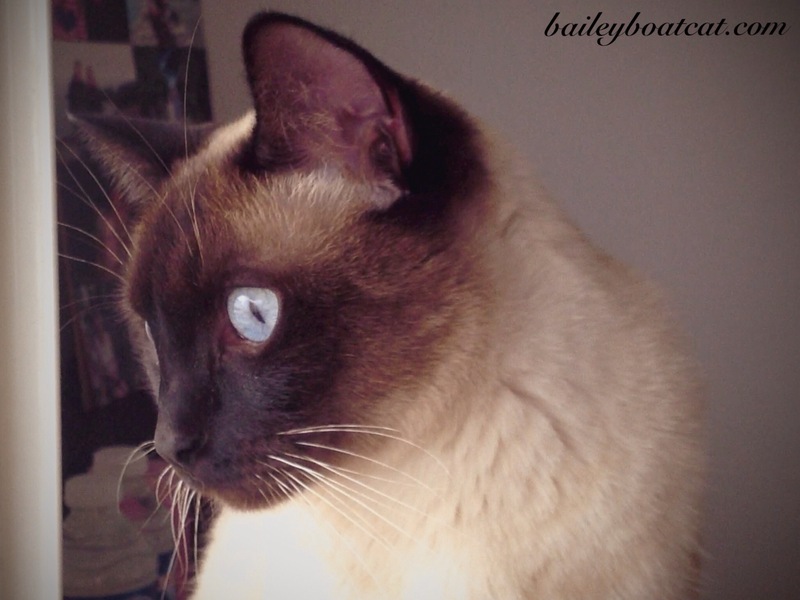 Bailey has those beautiful Paul Newman blue eyes…. so lovely! Your eyes look exquisite! I know Bailey, you are daydreaming about the Nocturne! You are sooooo gorgeous! Mummy just loves your eyes! What a gorgeous cat you are Bailey! You must be having a sweet daydream, Bailey.